Create the Template file and make it selectable under post attributes of new pages/posts. 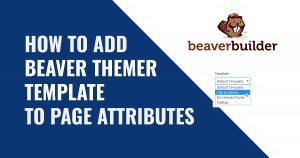 This gives you the power of Beaver Themer to create the template, but makes it easy to change templates just like the “old days”. 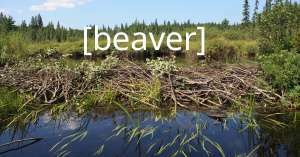 The Beaver Builder theme comes with the ability to overwrite the “Powered by Beaver Builder” text in the footer section. It’s common practice for web developers and designers working on client websites, to make this one of the first things you do. Change the default theme junk, right? 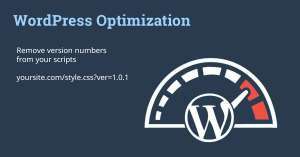 Nobody wants to deliver a website to a client with Powered by Beaver Builder, WordPress, etc to a client.